Hot summer days and cold winter nights can be just as miserable indoors when your unit isn't working. No matter the job--home, business, quick repair, or new installation--give us a call and we will take care of the rest. For any kind of remodeling for your home or business, G.W. 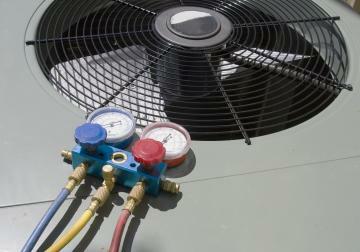 Heating & Cooling is here to get the job done for you! We do custom home repairs and remodeling work from the ground up. 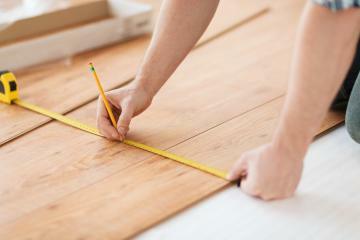 From new flooring to new kitchens and bathrooms and any room in your home, we can redesign it! How about new roofing and or siding? We can handle that as well! Need some new installations or light fixtures? We have you covered. At G.W. Heating & Cooling we do a lot more than what our names implies. 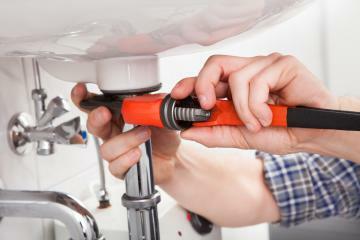 From basic plumbing and electrical repairs, to maintenance and installation, we can get the job done for you! For any kind of business, we can take care of basic repairs and maintenance work for you! Get a new sleek look for the office or necessary updates with our help. Keep your home in shape with our services. Whether you need an updated look or home repairs, we are here for you!